Chipset manufacturer Qualcomm has signed a cooperation agreement with the leading brands that produce electronics, with the system software from Microsoft. 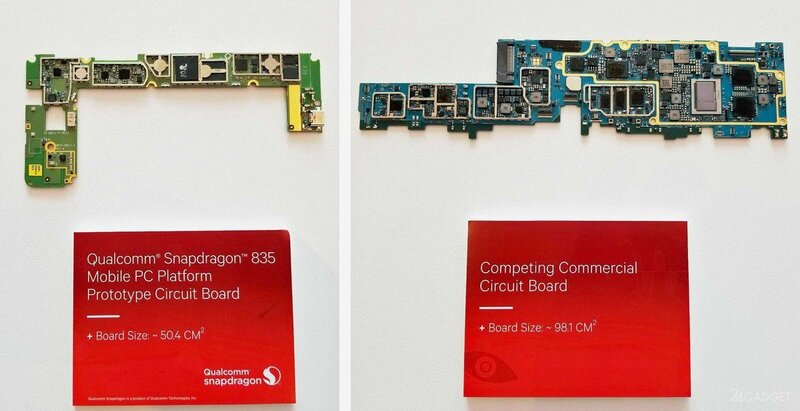 Now Asus, Lenovo and Hewlett-Packard (HP) will match ultra-thin laptops and tablets Snapdragon processor 835. Platform compatibility with Windows 10 will allow to create compact, lightweight devices capable of ten times faster than today’s advanced models, to transmit data. The transmission speed will reach up to 1 Gbps with LTE modem X16, and technology support 2×2 802.11 ac MU-MIMO will have an impact on the best Wi-Fi connection in movement. In addition, due to the support Connected Standby devices will be able to obtain information from the network and update the software even in sleep and offline mode. 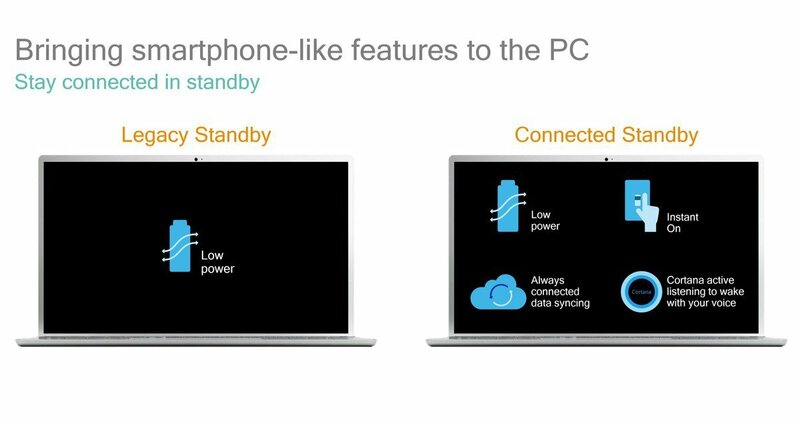 All models will differ impressive battery life — while we are talking about a 150% increase in active mode and 500% in standby mode. However, thin fanless ARM-tech will not be able to give the same performance as traditional laptops. Electronics will support all Microsoft programs, including classic Office. You are reading an article on the ASUS, HP and Lenovo will launch on PC Snapdragon 835 and Windows 10 (3 photos + video). All materials on the site Gadgets F, а также и статья ASUS, HP and Lenovo will launch on PC Snapdragon 835 and Windows 10 (3 photos + video) - written for the purpose of information enrichment and we are happy if you like our magazine.